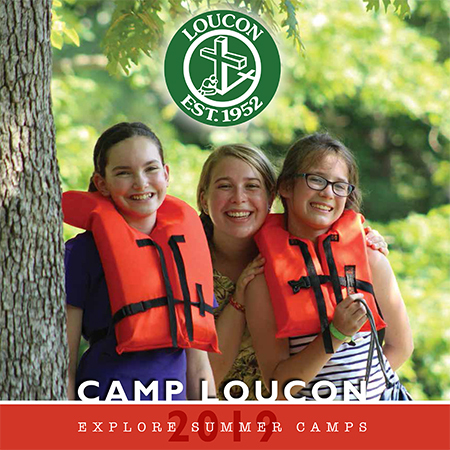 Summer camp has great value in the life of a child and Aldersgate and Loucon are no exceptions! 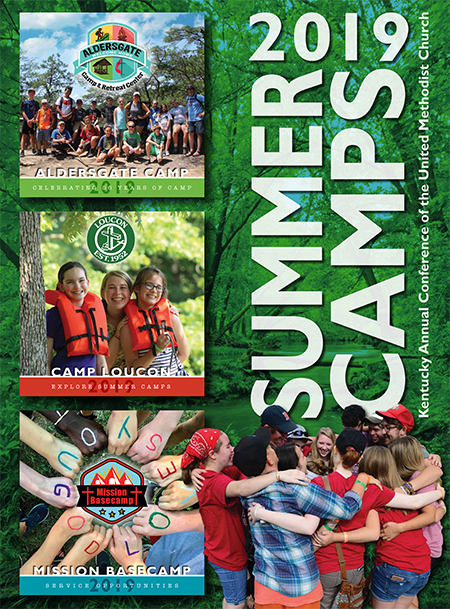 Tiered pricing is intended to help families recognize the true cost of camp and then select the level of payment that is most appropriate for them. Families may freely choose to participate at the Tier 1, Tier 2, or Tier 3 level. Every child will receive the exact same camp experience, regardless of the level that is chosen. You choose what you want to pay! When you register (online or by mail), simply mark which tier price you want to pay. It really is that simple. 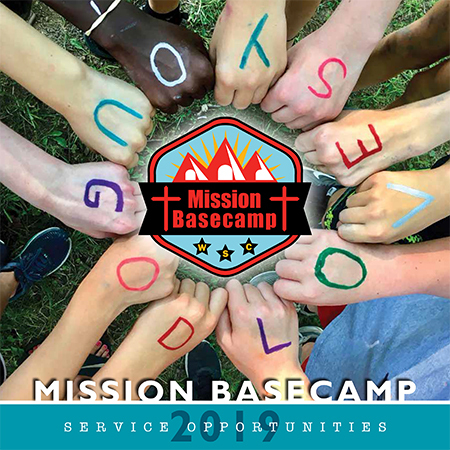 Tier 1 – Church Partnerships Make Camp Possible: At this level every camper’s fee is subsidized by church partnerships, generous donors, and other year round programs. We are glad to offer Tier 1 because it keeps the Christian Camping experience available to those facing financial struggles. We appreciate the generous churches and donors who make this possible! Tier 2 – The True Cost of Camp: Tier 2 is what it currently costs to provide this ministry. Electing to pay the Tier 2 price helps cover the full cost of providing a Christian Camp experience. If you are able to pay this rate, recognize the value of camp, desire to cover your child’s expenses, and want to insure camp has a solid financial foundation, then choose this tier. Previously Tier 2 was a subsidized level of camp fee. Now it is where you’ll see the true cost. Tier 3 – Paying it Forward: Is a way for you to help those in need have the same amazing Christian Camping experience you provide for your child. 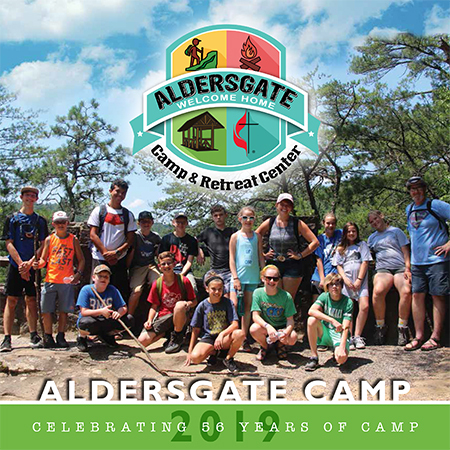 This Tier covers the cost of your camp and helps offset tier 1 camper fees and those who require full scholarships. This level is about loving your neighbor!